It looks like child's play, but for Oscar Pollock it could be part of an important therapy that will give him a better quality of life. 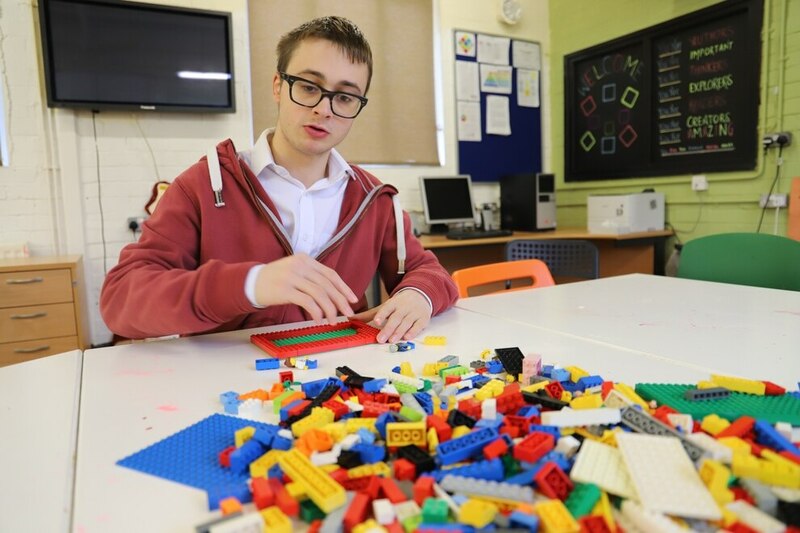 The 19-year-old is about to become one of the first students at Shropshire's Derwen College to use a ground-breaking therapy using Lego. 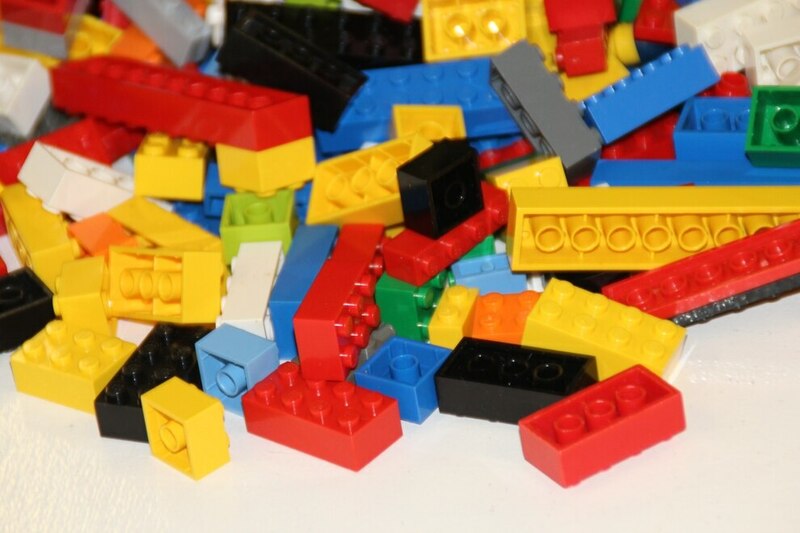 The college in Gobowen, near Oswestry, is appealing for people to donate Lego and similar construction toys for the therapy aimed at young adults with autism and communication difficulties. And Oscar, for one, can't wait to get started when the new course begins in January. “It is going to help with my learning, like learning team work," he says. "We will have to work together. It will help me to understand about good listening. 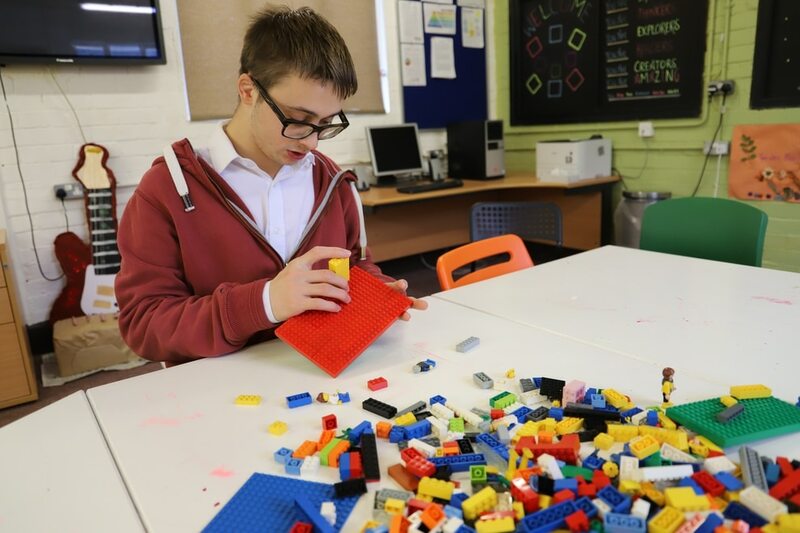 Teacher Mathew Barnett is appealing to businesses and individuals to donate Lego kits, Lego bricks, Lego tools and boards so that as many students as possible can benefit from the workshops. Mr Barnett, who has been at the college for five years, will be running the sessions having recently trained in team building therapy. He says that the sessions have been found to be effective for children with autism and related conditions. He firmly believes it could achieve equally effective results with young adults as well. The idea was first reported by Professor Daniel LeGoff in 2004. Working with autistic youngsters, he would sometimes break the ice by asking children to bring in their latest building project. One day he witnessed two autistic children in his waiting room communicate for the first time – the bond that had brought them together had been Lego. Mr Barnett says that although the sessions are about learning through a fun activity there are strict rules that ‘players’ all make and agree to adhere to. “Students choose between a kit or a freestyle project and work together," he says. "Working in groups of three, students then assign roles to each other as engineer, supplier and builder. "The engineer directs and describes the instructions for the project; the supplier finds the right pieces and passes them on to the builder. The builder then puts the bricks together. In order for the project to go from bricks to final product, the three players must be able to communicate with each other, verbally or non-verbally, and to engage in joint attention, creativity, and problem solving,” he explains. “This kind of activity develops skills that can be transferred to many other real-life situations and builds essential team work skills." 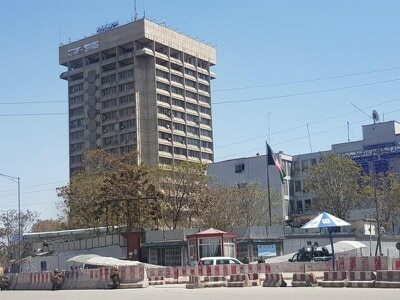 The therapy also involves competitions, memory games, stress-relief activities, creative thinking and games using bricks. 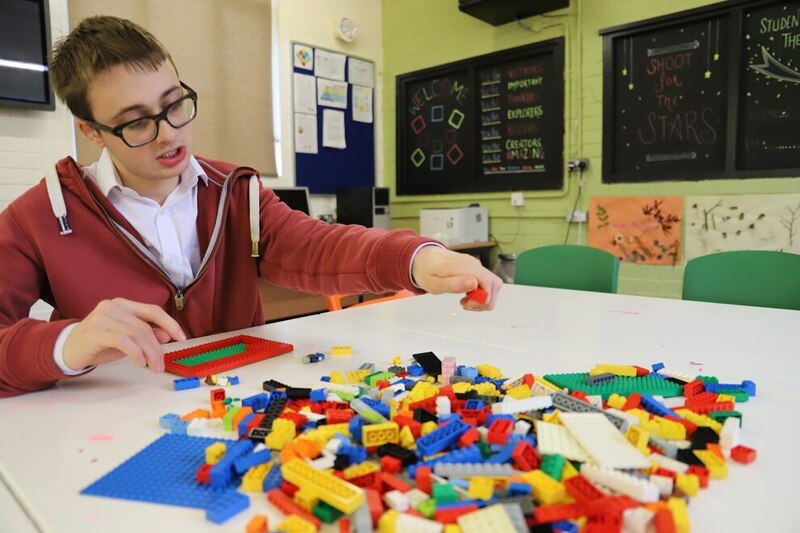 Mr Barnett says Oscar is an ideal candidate to benefit from the therapy as he already has a good understanding of Lego and is keen to start working with fellow students George and Tom. He enjoys working with the blocks and starts systematically building on to a board when given Lego pieces. Oscar says he hopes to build a house as part of the project. “In a group, I would like to be the engineer and give out instructions but I think I’d make a good builder as well," he says. Mr Barnett says he hopes to start weekly sessions with students in January which will run through until Easter, with a new class starting for the summer term. Students achieve certificates at every level, starting from Helper, then progressing to Builder, Creator, Master and Genius. The Genius grade is very rare but Mat thinks there may be one or two students who could achieve that accolade. He says: “I’m really keen to get started as soon as possible. Students and parents that I’ve spoken to are keen, and the sessions tick so many boxes. "They help students in learning numbers and shapes, following instructions, taking turns, communicating and taking responsibility. He says all that's holding him back now are the bags of bricks.